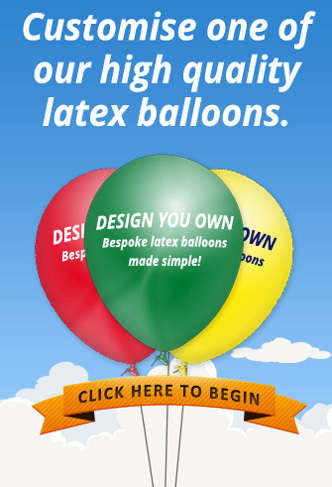 United Balloon & Gas on-line store offers adjustable templates for designing custom printed balloons. Custom printed balloons are popular accessories used as elements of decoration for company and private parties celebrations and company promotions. 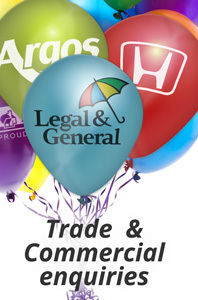 Thanks to companies such as the United Balloon and Gas on-line ordering of custom balloons is now easier than ever. The entire process of designing custom print balloons takes place on-line. Our website offers easy to adjust balloons custom templates, which allow you to choose all of the details of your order, such as the size, colour and placement of your logo on the balloon. 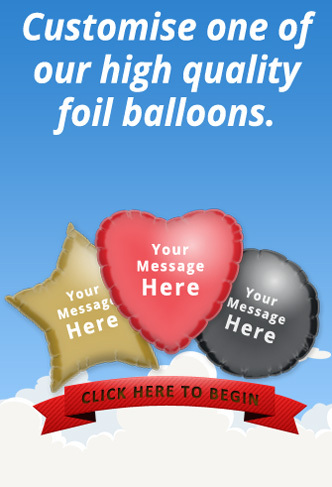 You can design your custom printed balloons from scratch in just a few minutes and order them in small or large bulks. Our balloons are renowned for their high quality, durability and detailed design offered for a highly competitive price, so you can be sure that United Balloon and Gas products are one of the best custom balloons in UK.